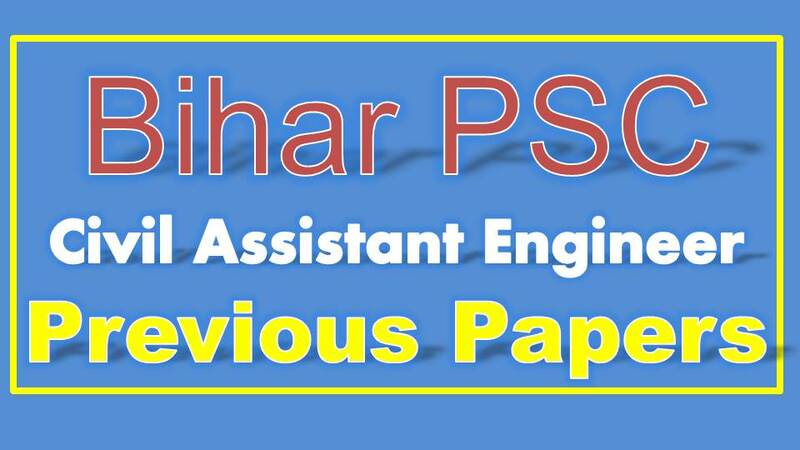 BPSC AE Previous Year Papers PDF Download: Hi Viewers in this post we are referring the Bihar PSC Assistant Engineer last year questions papers with answers PDF Download. 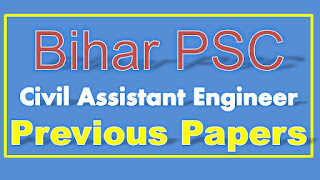 Here we provided the Bihar Public Service commission Assistant Engineer previous year question papers, Syllabus, Best Books and Some Important tips when exams time. At Now Bihar Public Service Commission has clearances the 1345 AE jobs in Bihar Statewide. We attached the Civil AE Model Papers free download. In Bihar state wide large number of aspirants is eagerly waiting for these Civil Assistant Engineer posts. Everyone must know full detailed syllabus, exam pattern, Previous Papers PDF Download. Below enhanced Bihar Civil AE Exam Pattern. Huge number of students preparing for the Civil AE Jobs in Bihar State. At this time tough competition to get the Bihar state government AE Job. We give the best reference book model papers and Syllabus useful for the Civil AE and Mechanical Engineer Jobs. Total 1000 marks exam pattern and Interview for the Bihar Assistant Engineer Vacancies.